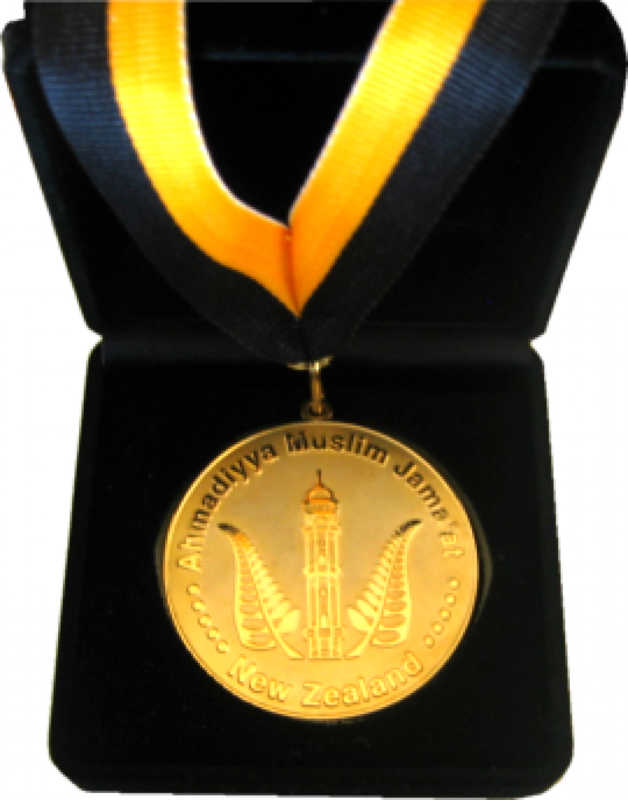 We have the largest collection of titles in New Zealand. There are over 500 so we can't display them all here but feel free to download the full list in PDF format (526k). We probably have the title you need. If not, we can make you a new title when you order as few as 25 of your own unique bars. We provide discounts based on the total number of badges you order, regardless of the number of different titles you need -order in bulk (>50pcs) and begin to save. If the title you want isn't on our list, we'll make it up for you. 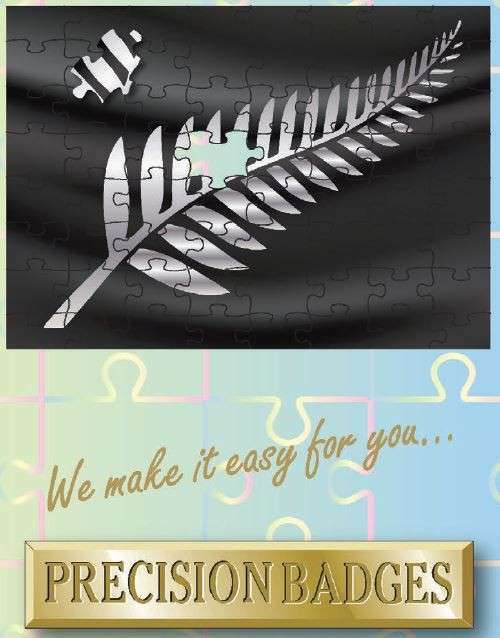 Just call your local office and discuss the options with our friendly and helpful NZ based staff. 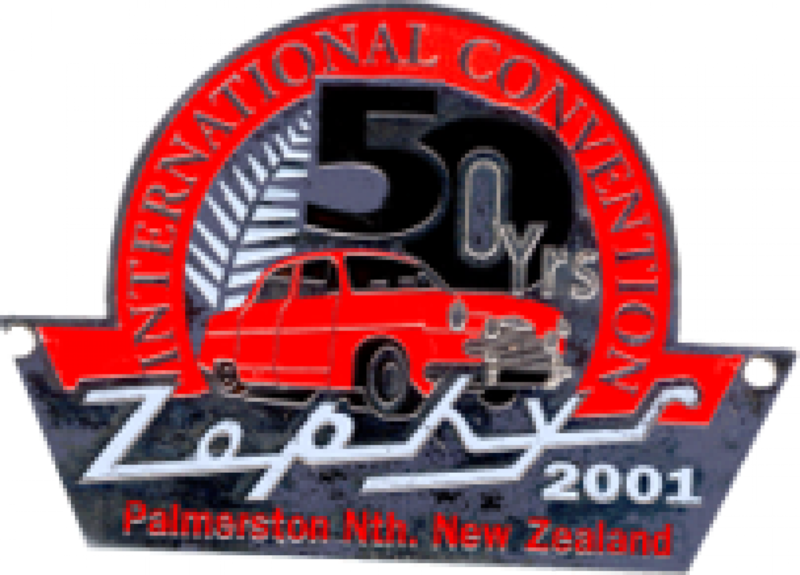 Most badges are 38mm x 8mm, with an optional sizing of 30mm x 7mm, have a brooch pin fitting, enamel colours with gold or silver lettering, and a hard resin coating. For title bars requiring two lines of text a 40mm x 15mm size is suggested (extra charge applies). 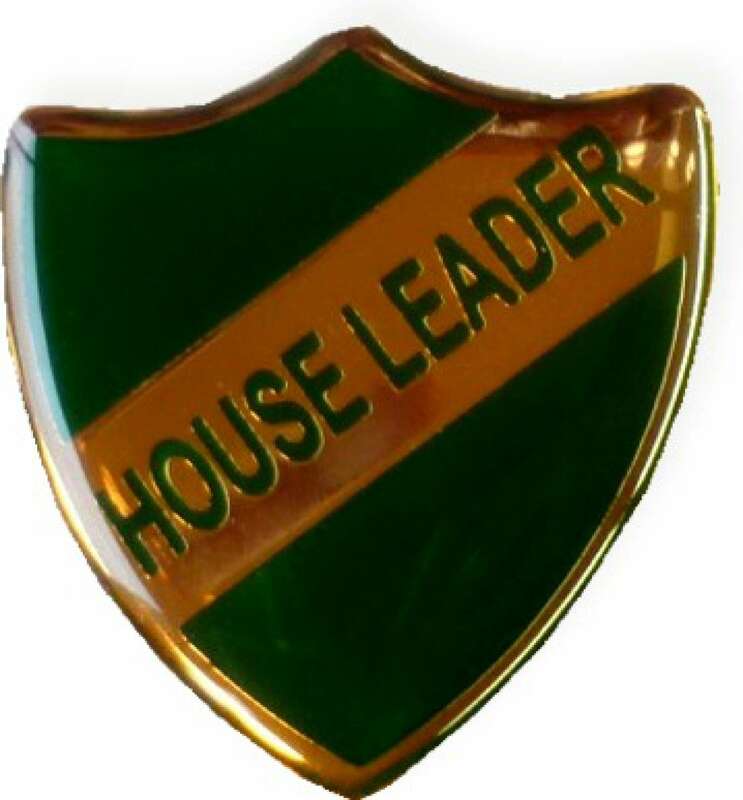 The more common titles are available from stock in red, blue, green or yellow enamel. 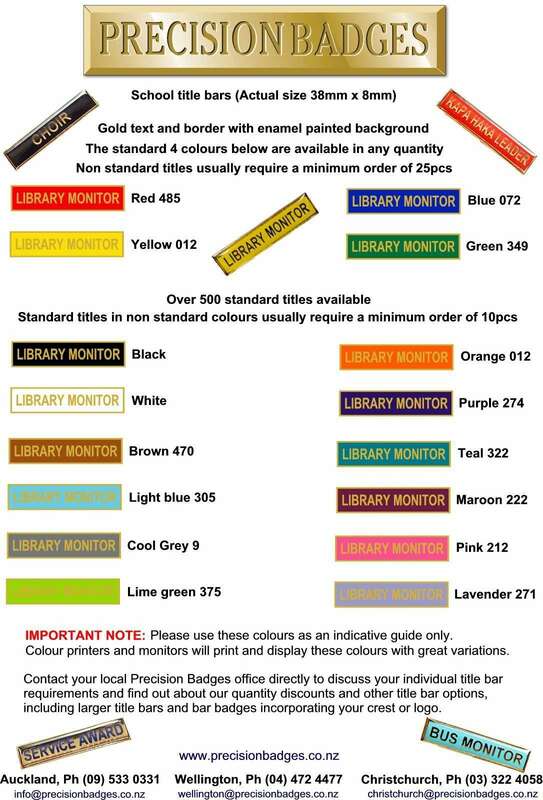 Download our school title bar guide (526kb PDF file) to view colour options and ordering details, or either call or email your local office with a list of your titles, colours and badge quantities and we'll give you our best price based on the total number of badges you need. Our shield shape is only available in some titles. 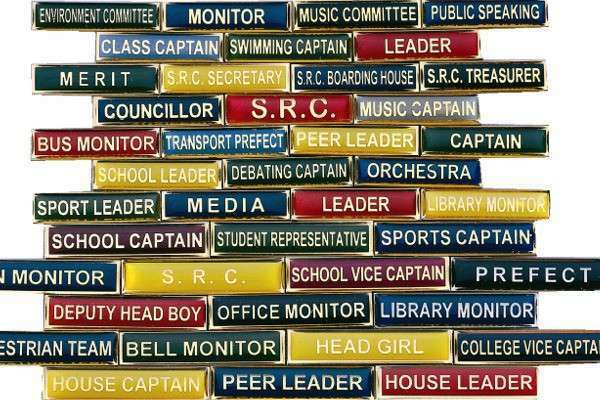 Our flexibility allows for your staff badges to be readily distinguishable from those of students, even from a distance. 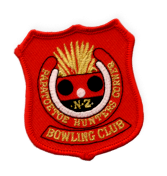 For example, this can be achieved by way of different shaped badges or different background colours, etc. There are so many possibilities available, and you can be sure that whatever your incentive and achievement programme, we will help you put it into effect in the most cost effective manner. Please contact us for an obligation free consultation. 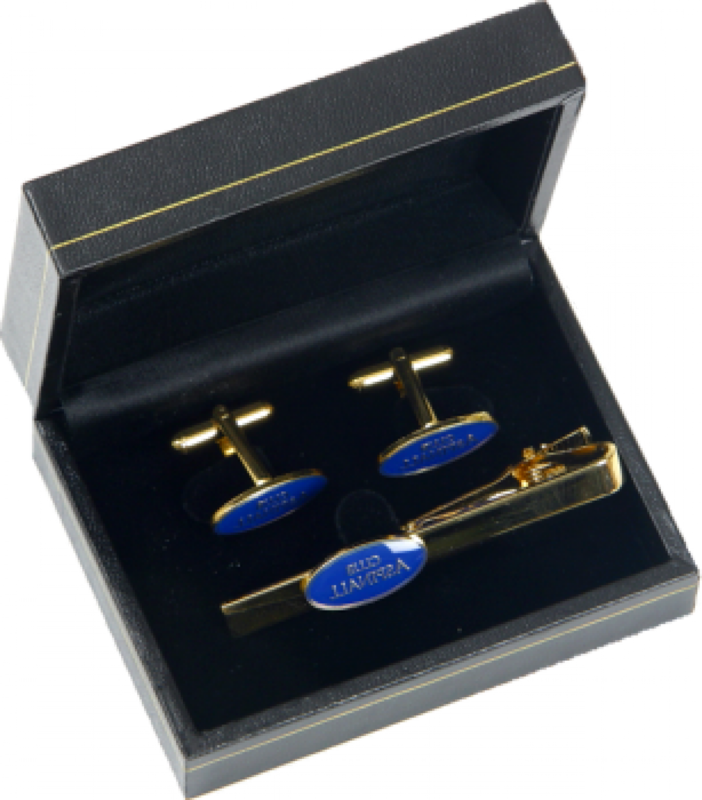 Don't forget our free tooling offer for your school lapel badges and also our range of over 500 traditional title bars. 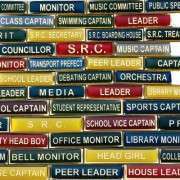 Click on through to our School Title Bars quote request page. 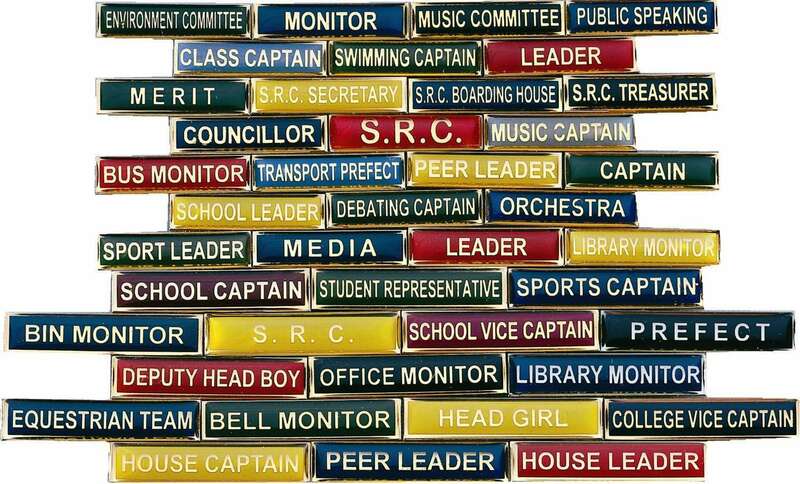 PS: Please remember our free tooling offer for your school lapel badges and also our range of over 500 traditional title bars. Download the full list in PDF format (526k). (Click on the link and wait for download to open or right click and "save as").